Being a family owned and operated business we take a special interest in our residential customers and their home comfort and satisfaction. 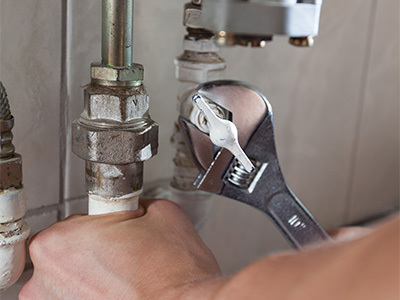 With that in mind, we offer HVAC maintenance, repair and installation as well as a vast array of plumbing and electrical services for any need. Beery is a one stop mechanical shop! Never call just another HVAC company again! Tired of high energy bills? Has your system stopped working? Beery’s Comfort Consultant’s will come out to your home and help you find the best solutions to your needs. They will survey your home, and perform an ACCA approved Manual J (Heat Load) Calculation to determine the proper sizing of your system. Beery will provide all the answers to all of your questions. Call and schedule an appointment today! 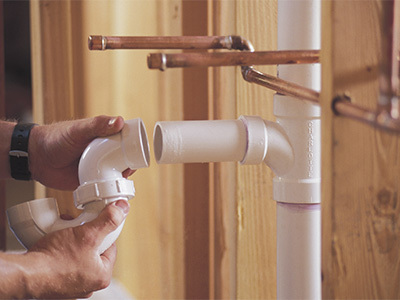 Whether your plumbing equipment needs a repair, routine plumbing maintenance, or replacement Beery Heating & Cooling, Inc. can provide you with every plumbing service needed to get you and your company up and running again. Beery knows a problem can arise 24 hours a day, which is why we offer 24 hour emergency service 7 days a week. We have been providing service in the western Chicagoland area for over 30 years and delivering 100% guaranteed satisfaction. Nothing makes us happier than making our customers happy! 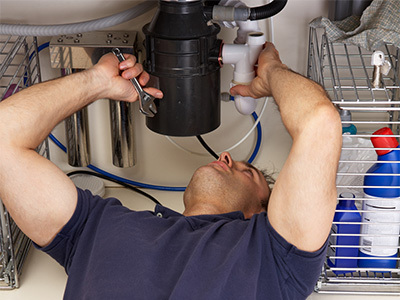 Let our highly trained NATE certified service technicians show you. 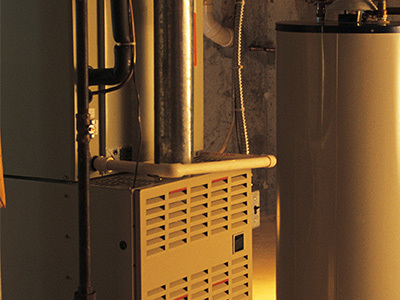 Beery specializes in furnace, boiler/furnace, air conditioning and air purification system repair and installation. As crafters of indoor air environments, we create heating and cooling systems as personal to you as your choices of paint and furniture. Our Comfort Consultants will achieve this by first profiling the preferences throughout your home. Next, we note the exacting details of your home that effect your comfort level. 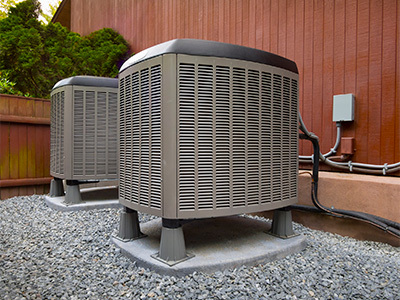 We measure windows and rooms, inspect ductwork and insulation, and perform a Manual J load calculation to insure proper sizing of your new equipment. This is how we begin to envision how your new home comfort system will be crafted and with the vital aspects acknowledged, we review those options with you, including how you’re looking to approach the heating and cooling efficiency, temperature control, humidification, purification and of course, price point. We are never pushy and try to sell you things you don’t need.